Strelitzia reginae 'Mandela's Gold' - Yellow! 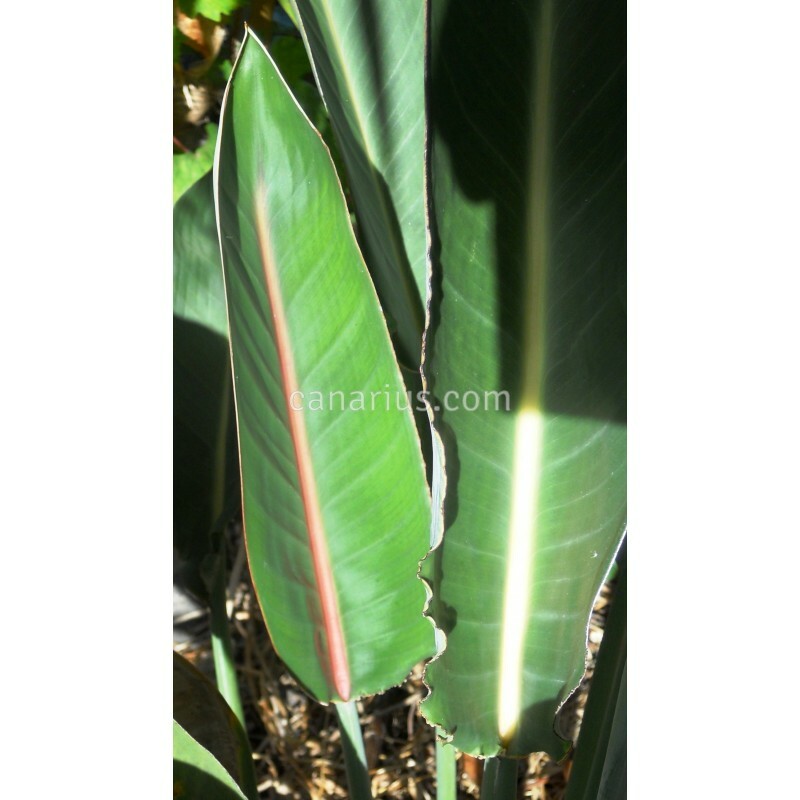 > General Plants>Strelitzia reginae 'Mandela's Gold' - Yellow! 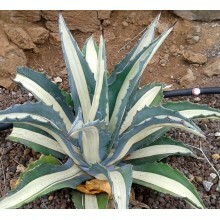 Two-three year old seedling. 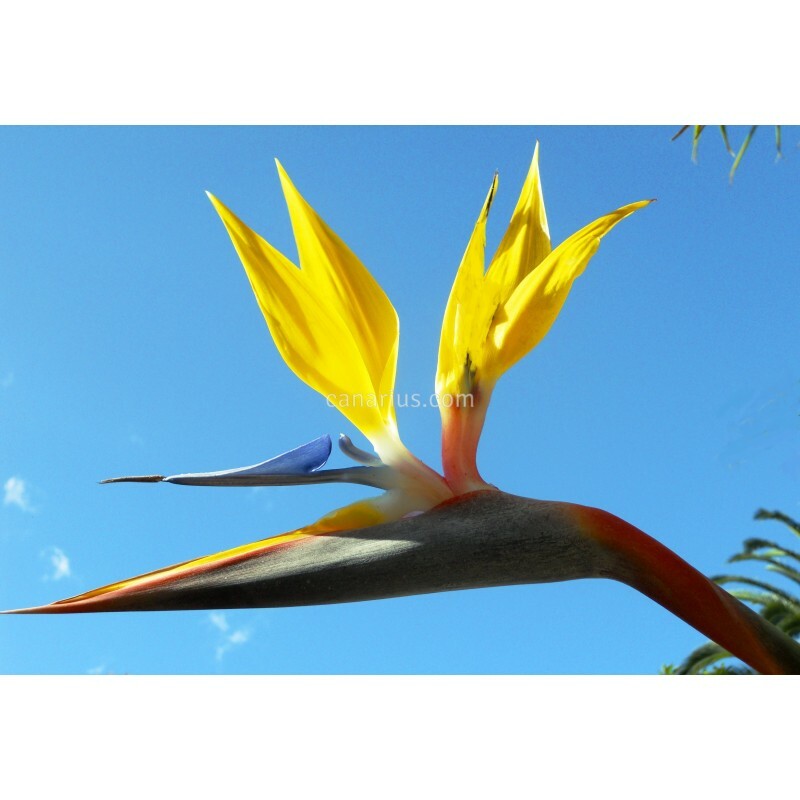 New, yellow-flowered selection of the famous "bird of paradise" flower, developed in South Africa, released in the early 90's but still uncommon in the trade. 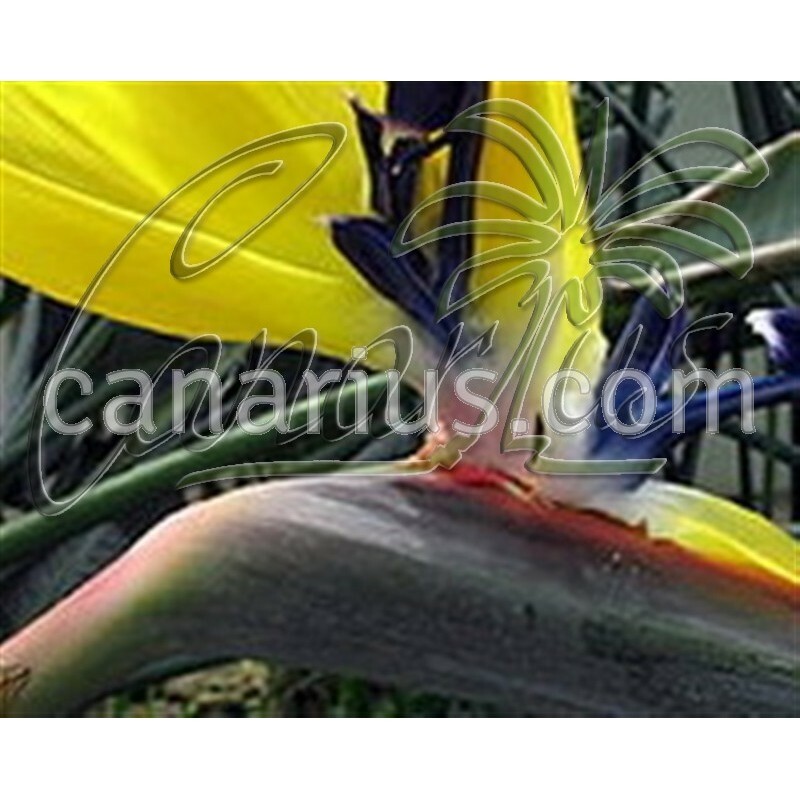 New, yellow-flowered selection of the famous "bird of paradise", Strelitzia reginae. Mandela's Gold was developed in South Africa in the botanical gardens of Kirstenbosch. This colourful selection was initially named "Kirstenbosch Gold", and lately renamed after Nelson Mandela. It was released in the early 90's but still very hard to find in the trade. As any Strelitzia reginae, is a tough plant for mediterranean to subtropical climates. 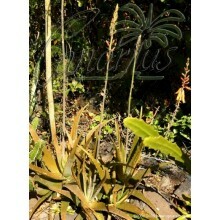 This yellow selection is much slower and slightly smaller than the usual orange-flowered Strelitzia reginae. Even the largest, old clumps are smaller than the orange plants. 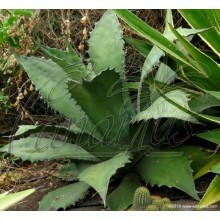 The size of the plants we currently offer is 2-3years old. 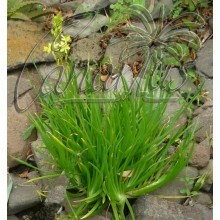 It can bloom in one year but it will take two or three more to achieve the usual clump size, because IT IS slower.